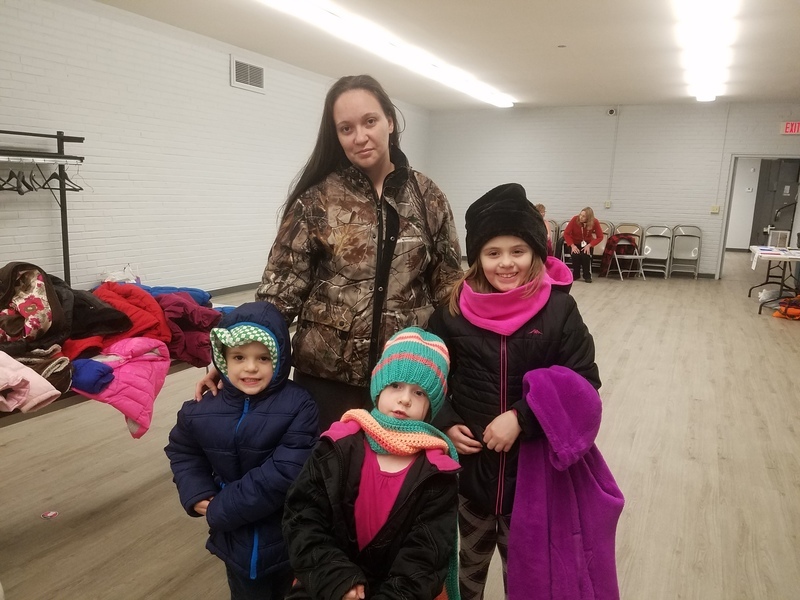 We had a very successful night with the Coat Give-Away at The Alliance Community Center. It was a wonderful collaborative effort and we have lots of people to thank. Thank you to the staff and students at Success Academy and Altitude Academy for helping host the event and the extra hands on help. Thank you to all the staff in the district that donated coats. A special thank you to Kid Zone for donating gift cards to help provide even more coats. Another special thank you to Michael's Closet Ministry, who went above and beyond by helping at the event and meeting with families. If anyone missed the event and still needs a coat, the left over coats were given to First Church of God on Lincoln and they will have a clothing give away Tuesday November 21st. If you have any questions contact Melissa French at Alliance Middle School.